The Bunker is London’s newest Off-West End theatre housed in a former underground parking garage in London Bridge. The space has been transformed from its original abandoned state into a unique 110-seater studio theatre. With four concrete pillars marking out the thrust performance space, an eclectic mix of audience seating on three sides of the stage, and a snug bar tucked into the corner of the venue, The Bunker has a unique character of its own. The Bunker believes in theatre with purpose: We provide ambitious artists a home in which to share their work with adventurous audiences. Our audiences and artists are at the forefront of the work we are interested in. 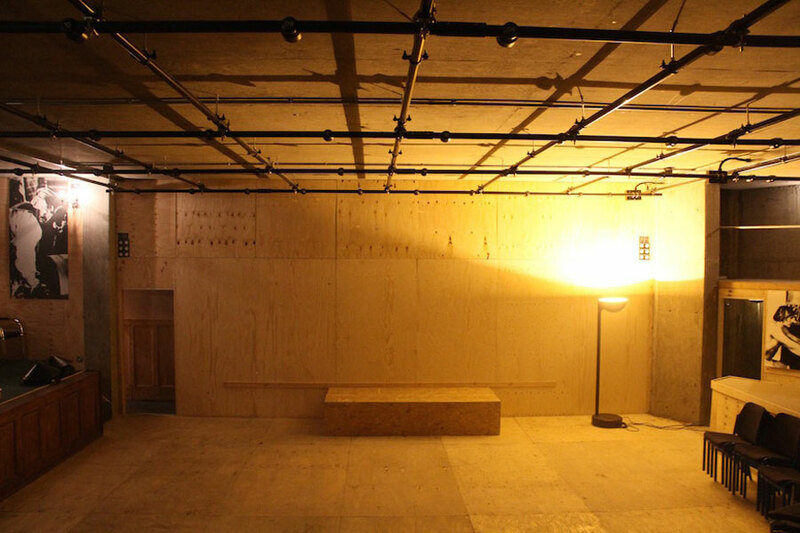 We champion each piece in The Bunker and we want the stage filled with exciting and exhilarating contemporary theatre.